This seminar, which will span over two weekends, is open to the general public. 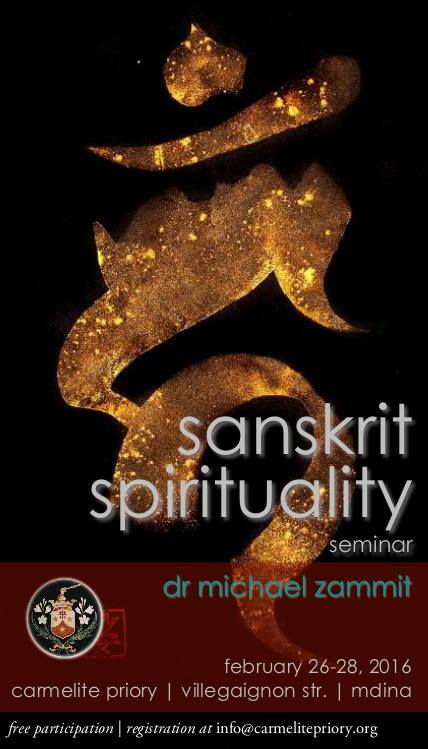 Lectures will be delivered in English by Prof. Michael Zammit. The second weekend will follow from the first. 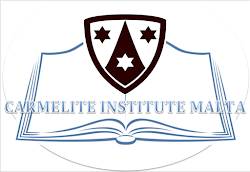 As a Christian institution, the Carmelite Priory Mdina wishes to expose those who attend to the beauty of other non-Christian spiritualities and, thereby, help people appreciate and respect the diversity and validity of spiritual experiences.